I found the book to be a good overall resource for general educational terms. I was however hoping for more of a "scientific" focus from the book. 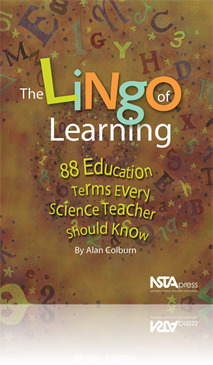 There are only a few chapters actually devoted to science terms.